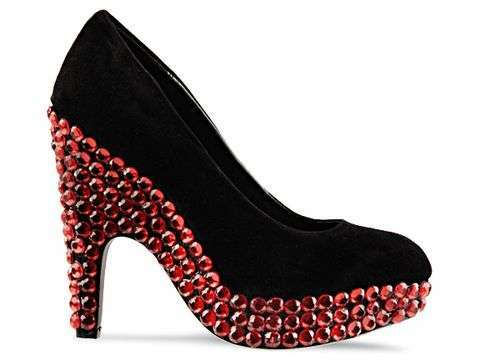 The Haus of Price Fall 2010 shoe collection features an array of bedazzling shoes. 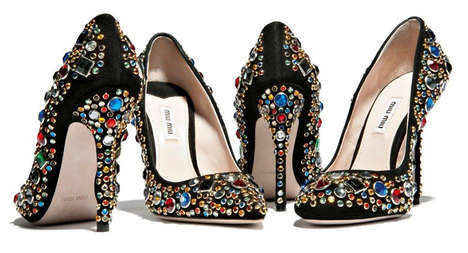 These puppies are not just decked out in jewels, but also embellished with stone rocks, seashells and pearls. Some pumps have just the trim of the shoe in layers of these details, while others are completely covered, giving it an overwhelming look. 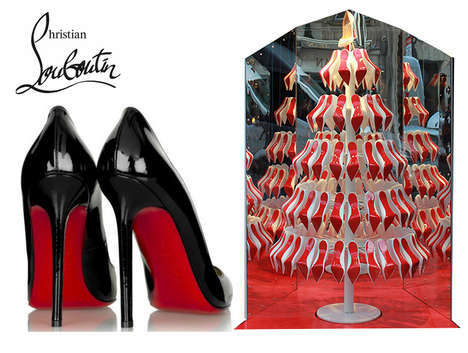 For anyone who likes a lot of attention, you will be sure to grab it with the Haus of Price Fall 2010 shoe collection.